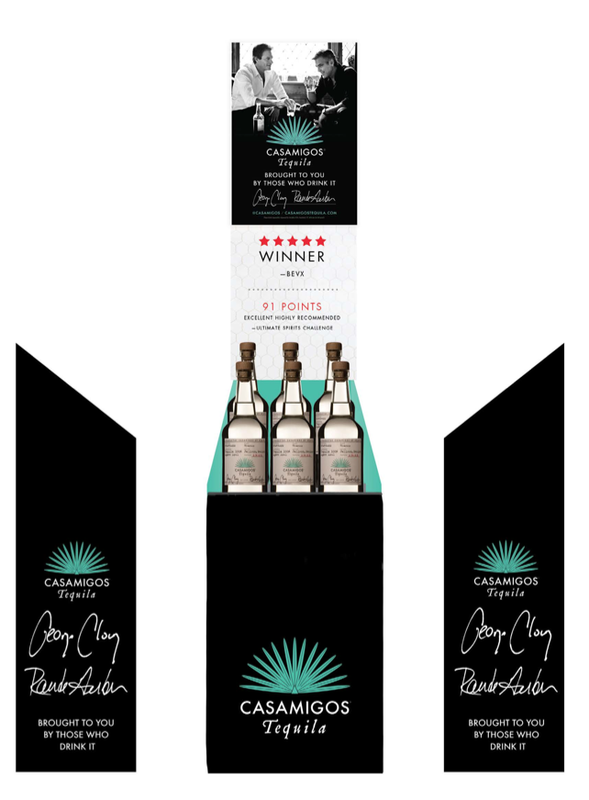 Working to create new packaging & unique Point-of-Sale items for the amazing Casamigos Tequila brand—we pitched a couple ideas that showcased high end production & print techniques. 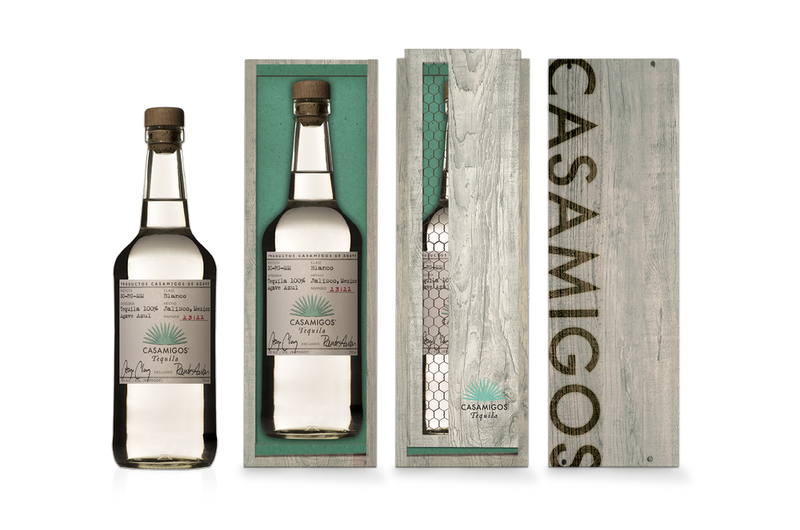 We pulled in design elements representative of the premium ingredients and rustic locations they came from. Designed to capture elements of the Highlands region.